Hello fellow hikers and outdoor enthusiasts ! We created Hiking Healthy to share our love for the outdoors and hope to inspire others to get hiking and get healthy! 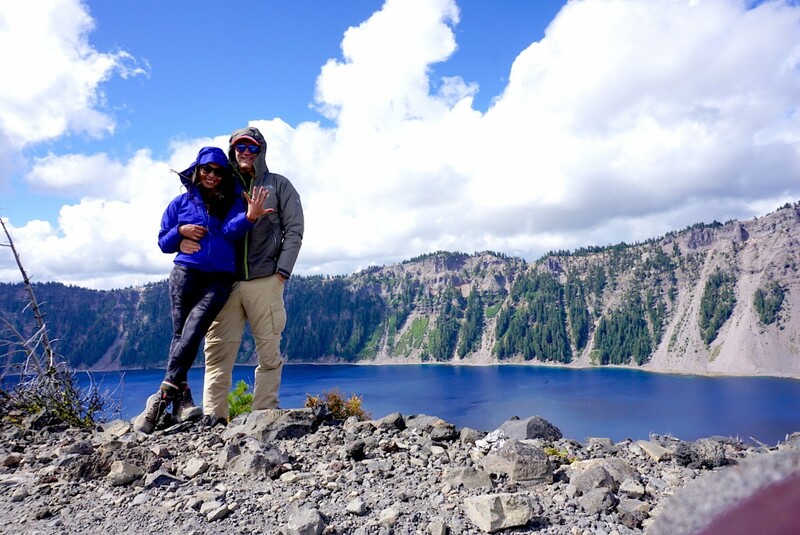 We are a couple who loves hiking, travel, outdoor adventures. We try to find the time to get outdoors and travel the world, while both working at jobs that we love, working on side projects and businesses, and being parents to our newly rescued Pomeranian, Pucci. I’m a creative marketing professional during the work day and a LA lifestyle blogger and entrepreneur during all hours in between. I started taking hiking seriously last year when I decided to train for the Grand Canyon Rim to Rim hike. While I was doing a training hike on Mt. Baldy, I met a group who told me about Luke’s hiking group. I joined his group hike the very next weekend up Mt. Wilson and the rest is history (Yes, we hiked together for 16 miles the day we met). We’re now engaged and will be getting married this year! 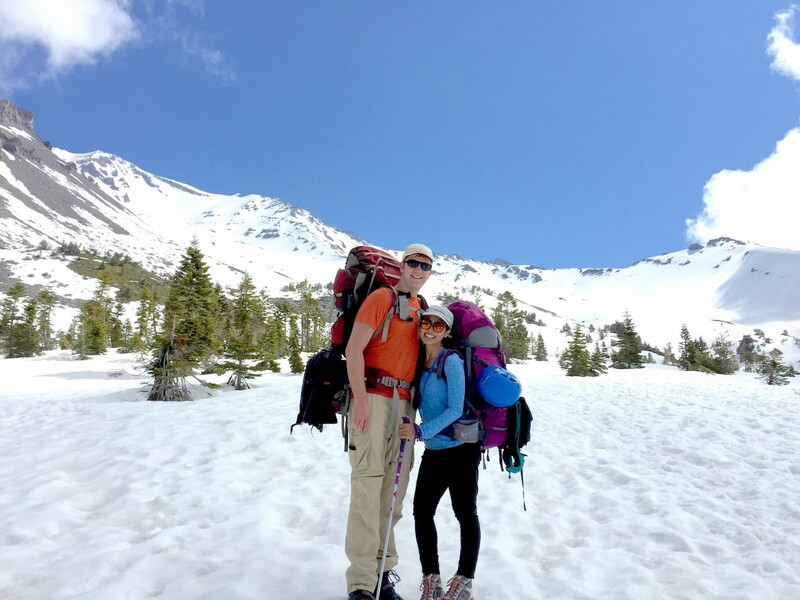 Since we met, we’ve had countless hiking adventures including the So Cal Six Pack of Peaks, Mt. Whitney, Half Dome, and our latest, Machu Picchu! This year we will be climbing Mt. Rainier and hope to one day be able to complete the Seven Summits. I love hiking and all that comes with it including the fitness aspect, the warm community, and I hope to share our journey with everyone! I’m a Minnesota native who is really living an exciting life in California. I’m a software developer who moved out here and promptly discovered exactly how awesome the mountains surrounding Los Angeles are. I got started hiking back when I was a kid with the Boy Scouts and Cub Scouts, but unfortunately didn’t stick with them for very long. I also used to do long backpacking trips in the Boundary Waters Canoe Area in Superior National Forest along the Canadian border in Minnesota (it’s a place I would recommend every serious outdoors-person to visit at least once in your life). In some strange twist of events, I ended up running my own hiking group, which is how I met Gwen (after being on a backpacking trip for the previous four days, I’m surprised she didn’t just run away). I’m always looking forward to the next adventure I get to go on, and am always excited to share the things I have learned and to learn from others in the hiking community.